Facebook wants to know as much as it can about every single one of its users. The more it knows about you, the easier it is for the company to create targeted ads that we’re more likely to click on. It might also be helpful for Facebook to know how you respond to other ads. That’s why it wants to hear your reactions when you’re watching TV. 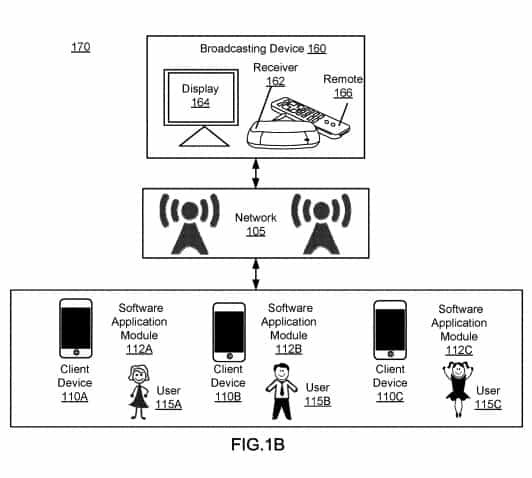 In a patent application submitted on June 14, 2018, discovered by Metro, Facebook describes a system that would allow our smartphones to secretly start recording audio when certain ads are shown on TV. Facebook reveals how it would conceal “a non-human hearable digital sound” in the audio of a TV ad or other content, which would instruct your device to start recording “ambient audio.” The sound could be a high-pitched voice that human ears cannot recognize. 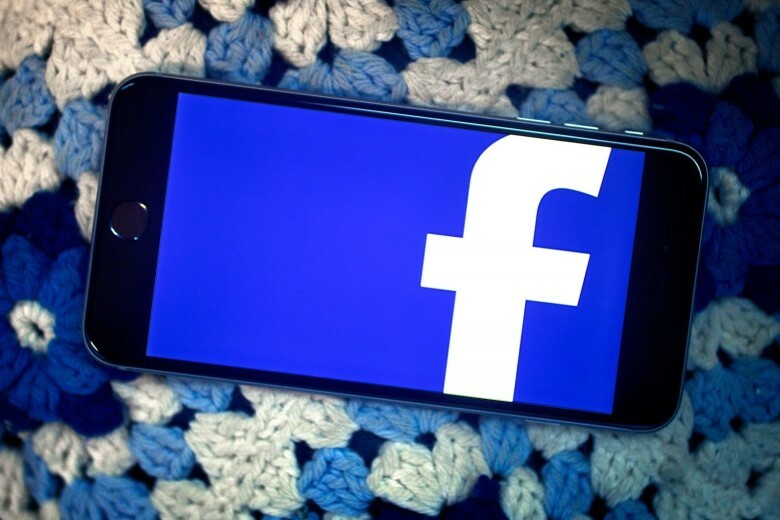 How Facebook will cleverly tell your phone to record you without you knowing it. Facebook would then take that audio and use it to learn how you respond to certain ads. The information could then be used to create better targeted ads that you’re more likely to click online. It would also allow advertisers to get a more accurate sense of how many people heard their ads. Of course, Facebook would store all of these recordings, along with identifying information about the person who owns the recording device. Facebook insists the technology would only be used for advertising purposes, and it says that it actually has no intention of ever implementing it. It simply wants to protect its idea so that no one else can use it. Nevertheless, it’s an incredibly scary prospect. No one wants their private conversations to be heard and recorded; it’s a massive invasion of privacy. And Facebook isn’t doing itself any favors by patenting technologies like this given that its users are already terrified that it’s spying on them.